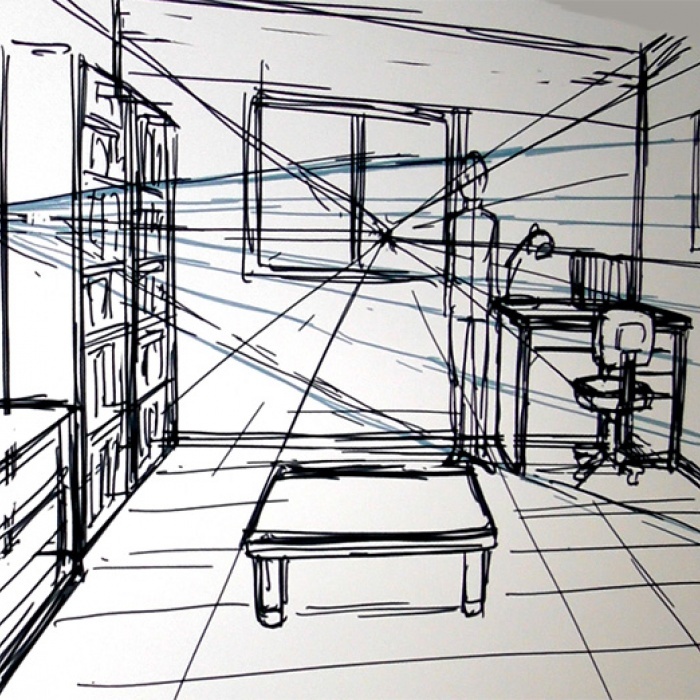 Amasaki breaks down his thought process of drawing in perspective for animation or manga. Perspective can be an incredibly broad and diﬃcult topic, but Amasaki shares the core principles that you can easily learn to keep your drawing on track. He shows how to quickly plan out the perspective and indicate it so that you can work quickly and eﬃciently while keeping everything solid and working together.